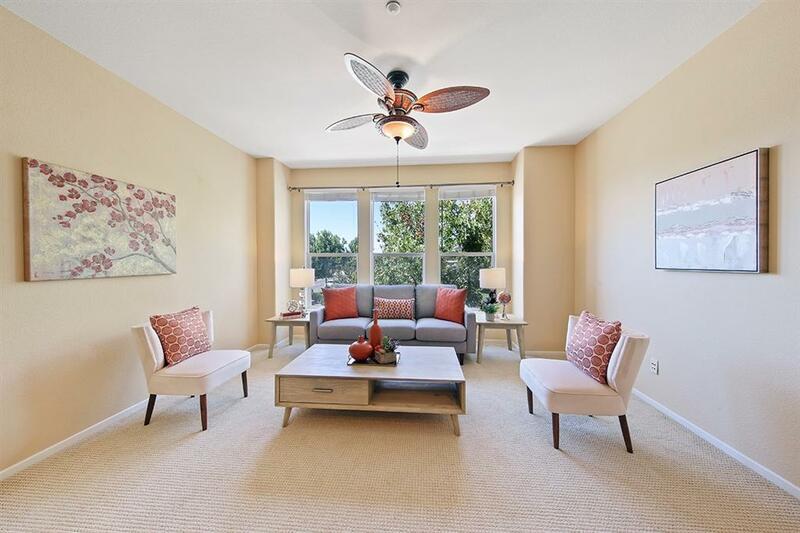 BEAUTIFUL condo in the highly desirable neighborhood of San Elijo Hills! Property is very spacious and open, newly upgraded throughout with built in cabinets in the master, upgraded fixtures, recessed lighting, and new flooring throughout. Extremely close proximity to schools, playground, dog park, local shopping, and restaurants. Relax on your beautiful and bright balcony with a cup of coffee in the morning to start your day and enjoy park views nearby. Hurry, wonÃ¢â‚¬â„¢t last long!